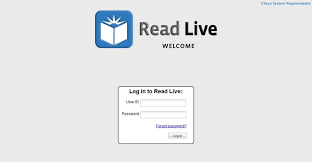 Read Live® is a program we use to help individual student’s improve reading fluency. Parents are able view student’s work and progress as students move towards their goal. For detailed instructions contact Sunshine Lee. 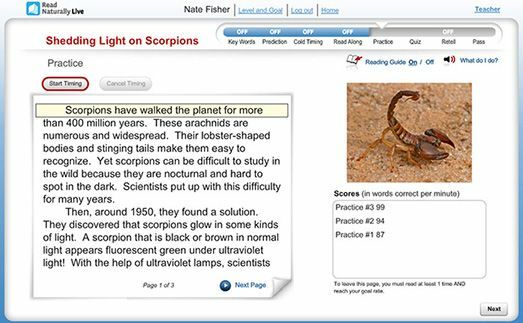 Students practice reading a Read Naturally passage for 1 minute using a timer. Then read the story as many times as is needed to reach the fluency goal.